Corey Fagan lives in Las Vegas and has been working with Gold Buckle Services in promoting the Idaho Cutting Horse Association events, and more specifically the special community events. Corey and Sue Marostica developed Gold Buckle Champions, which works with the equine events to incorporate the youth and community. 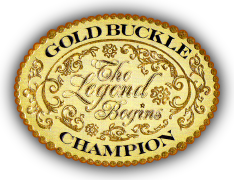 Corey’s involvement with Gold Buckle Champions in Las Vegas has teemed us with the Helldorado Rodeo, National Sr. 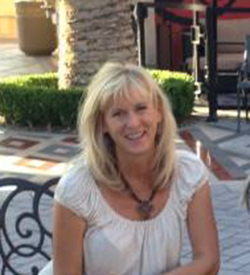 Pro Rodeo Finals, Foster Families of Southern Nevada, and Virtual Schools of Nevada. She has implemented events like; Pony Express Mail to seniors and veterans.